Xbox 360 had one more moment of glory with the release of Halo 3, but now it had to step down and let the usual suspects to take over the top spots in the charts. 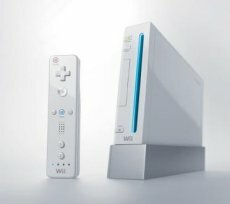 The Nintendo Wii took the first spot, with its handheld companion following on the second. It’s worth noting that the Wii actually experienced a 18,000 boost in sales as compared to September, even though no major title had been released for the console. The Xbox 360 had to settle for the third place, with around 162,000 less sold consoles than during the previous month. 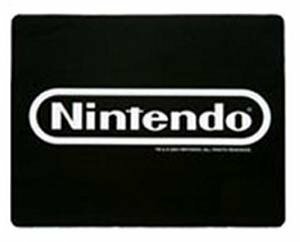 All in all, the top remained mostly the same, if we exclude the Nintendo-Microsoft place change. The PlayStation 3 seems to be glued to the last position and everyone’s bet is that new marketing strategies are being discussed over at the Sony HQ. Microsoft Planning A New Price Cut On Xbox 360? Unreal Tournament 3 Gets Demo, Xbox 360 Versions On Death Row?